HUBBARD Funeral services will be held on Saturday January 26, 2019 at 12:00 pm at the Kelley-Robb-Cummins Funeral Home with Rev. Michael Swierz officiating for Margaret “Peggy” E. Dressel, 84, who died Wednesday morning January 23, 2019 with her family by her side at Liberty Health Care Center. She was born February 26, 1934 in Koppel, PA a daughter of Peter and Anna Hercha Samulka and lived in Hubbard since 1937. Mrs. Dressel, a homemaker, was a member of St. Patrick Roman Catholic Church, its Altar and Rosary Society and the Hubbard Senior Citizens. 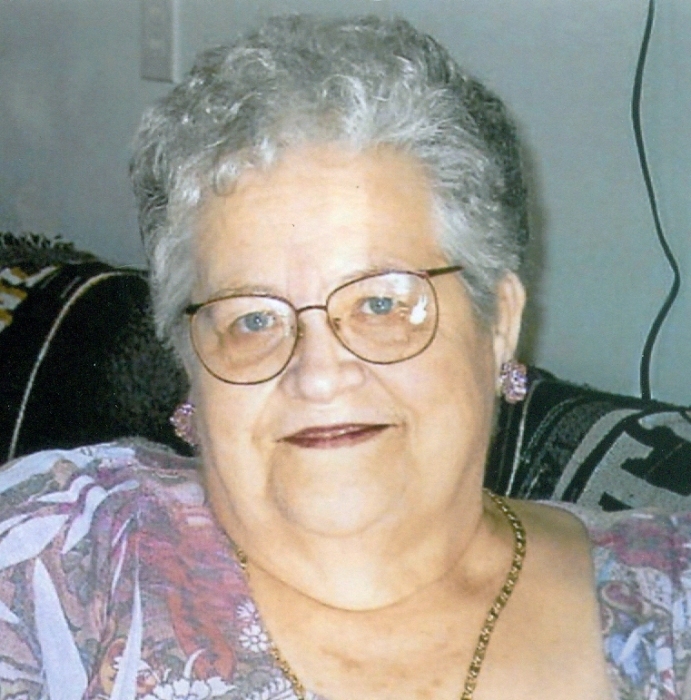 Margaret enjoyed playing Bingo, doing crafts, playing cards and making jewelry with her daughter, but especially loved spending time with her family. Her husband, Earl R. Dressel, whom she married June 20, 1958, died July 27, 1962. She leaves a son, Raymond J. Dressel and his wife Cindy of Liberty; a daughter, Paula A. Fry and her husband Clyde of Hubbard; a brother, John Samulka of Hubbard and 4 grandchildren, Phillip and Casey Fry and Taylor and Amber Dressel. Margaret was preceded in death by her parents; her husband Earl; two brothers, George Kostecky and Paul Samulka and six sisters, Carolyn Sue Kostecky, Mary Bishop, Anna Baker, Helen Clark, Judy Aggers and Pauline Samulka. Family and friends may call on Saturday January 26, 2019, two hours prior to the funeral services from 10:00 am to 12:00 PM at the Kelley-Robb-Cummins Funeral Home. Margaret’s final resting place will be at St. Patrick Cemetery.